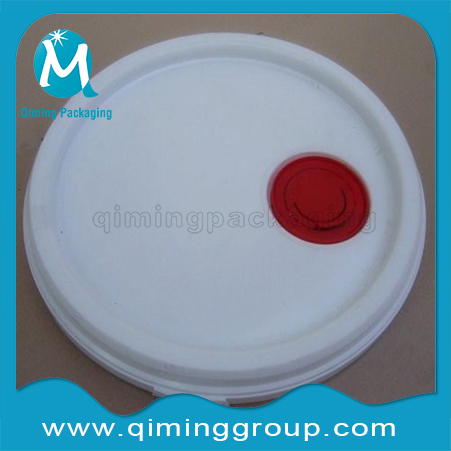 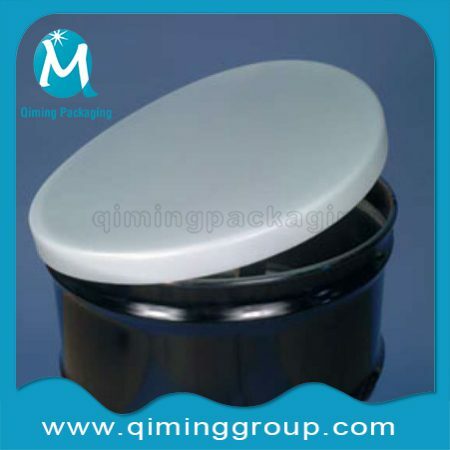 Plastic Bucket Lids With Plastic Spouts Speicially For Paint Pails Buckets In Chemistry Industry .For Other Lids Caps And Covers In Tinplate Please Click Metal Lids Caps Covers, In Plastic Please Click Plastic Lids Caps Covers. 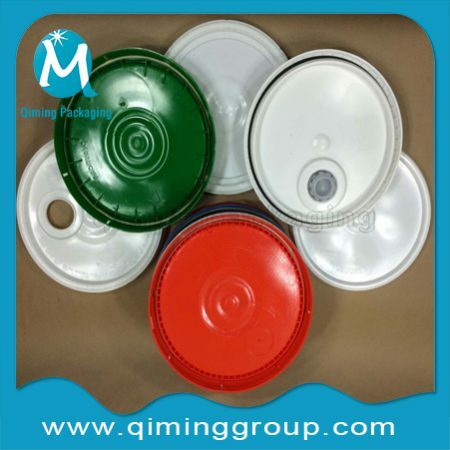 Plastic Lids With Plastic Spouts.Your Logo,Irregular Shape, Picture,Required Color And Language Canbe Designed And Printed Here .FREE SAMPLES Available . 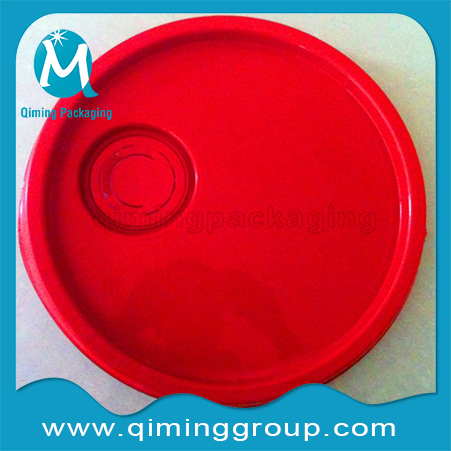 Customized size and color are also available. 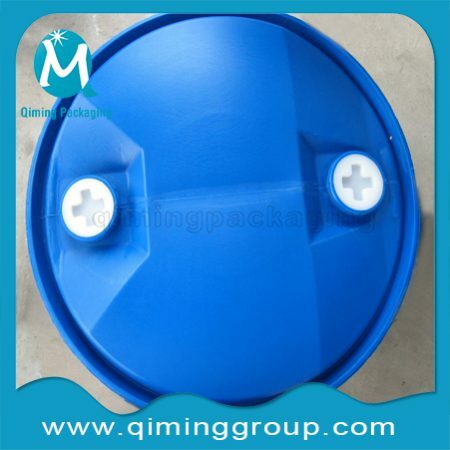 Stack in together—>Plastic Bag—> Fixed in the pallet. 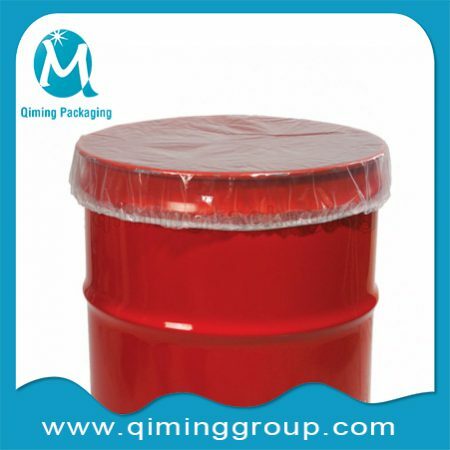 Your other packaging method also accepted. 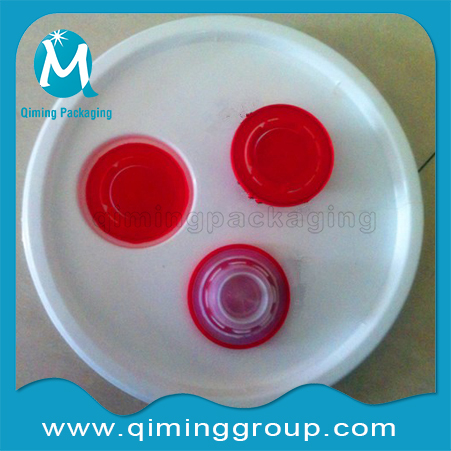 Plastic Lids With Plastic Spouts FREE SAMPLE available.Click here to get free sample now. 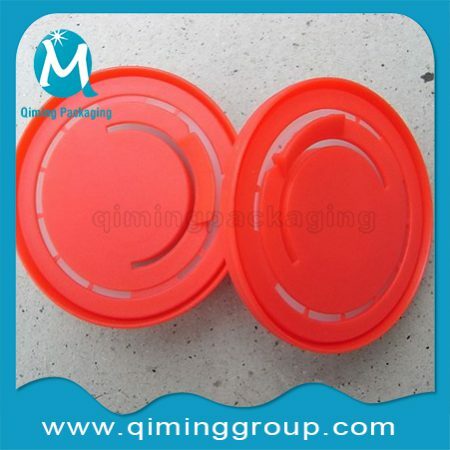 Any Interest In Our Plastic Lids With Plastic Spouts? 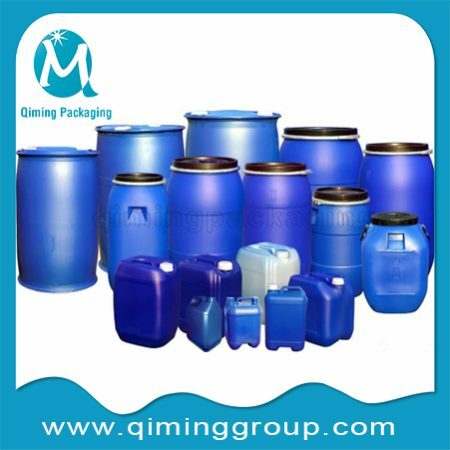 Please Contact Us Now!